Travel news Get the latest promo fares with Skyscanner Price Alerts! Get the latest promo fares with Skyscanner Price Alerts! Skyscanner Price Alerts lets you monitor the air fares to your desired destinations. 1. Why should I set up a Price Alert? Because we all love cheap flights! Flight prices, like it or not, tend to change very quickly with time. When you set up a Price Alert, whenever the price of your flight goes up, or down, you get a notification. This helps you find the ideal date and time when to book your flight and get the best price. 2. How do I set up a Price Alert for my flight? 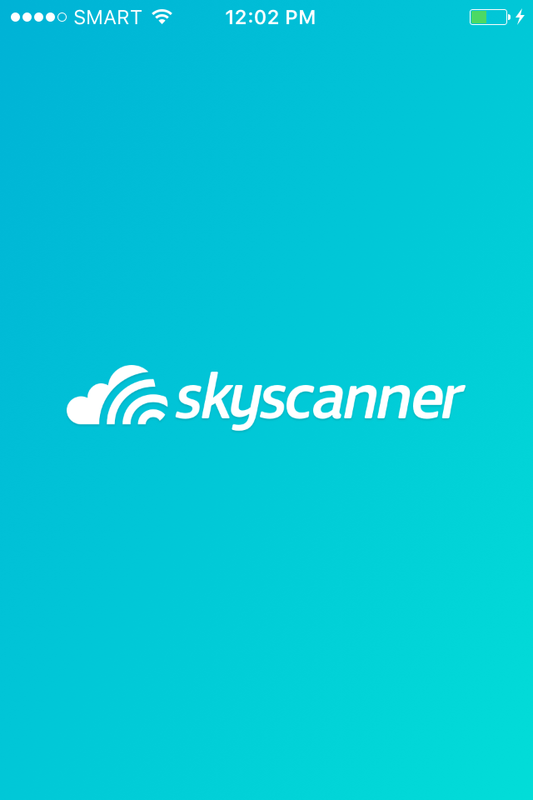 Simply run a search on Skyscanner. On the search results page, just click on the ‘Get price alerts’ button on the top left. 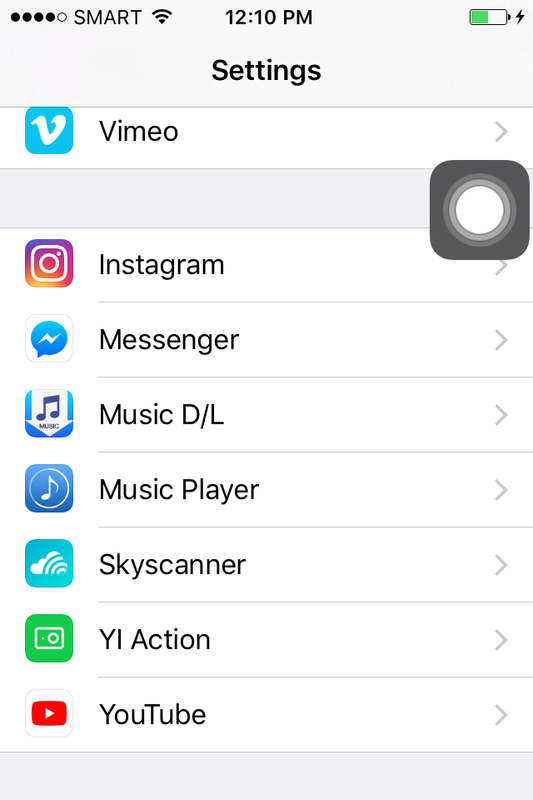 Then, you can sign up or login by keying in your email address or by using Facebook or Google account. Whenever the price of your selected flight changes, we will instantly send you an email indicating the change in price. Once you tap the bell, the app will ask you if you want to create a price alert for this route. 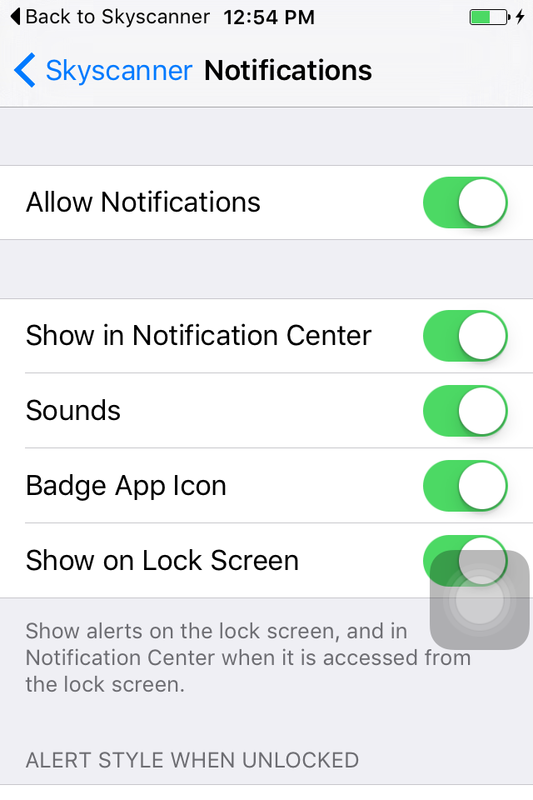 Afterwards, the app will notify you that you’ve successfully subscribed to a price alert. Yippee! You can set as many price alerts as you’d like. And, by the way, don’t forget to change the push notification settings for Skyscanner. Otherwise, you’ll get this message. 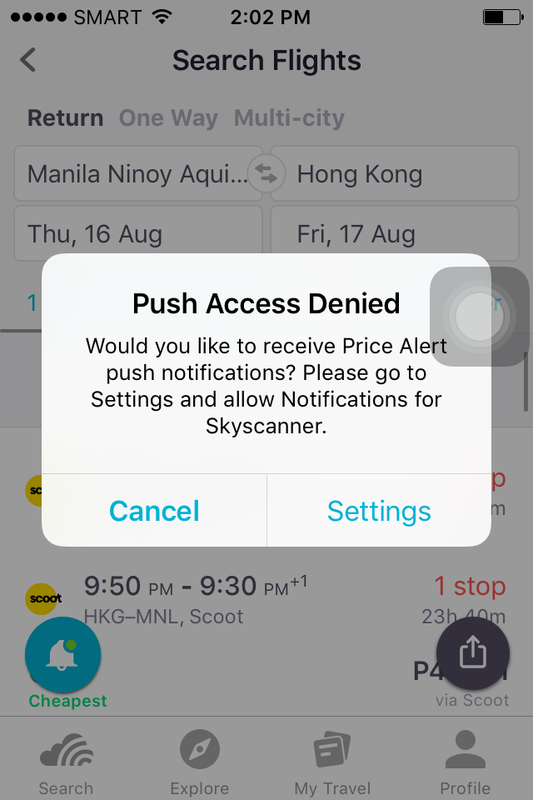 Since you’ve signed up price alerts via the dynamic Skyscanner app, we strongly suggest that you opt to receive push notifications for each change. 3. How many Price Alerts can I create? As many as you like! You can track multiple flight prices by creating multiple Price Alerts. 4. What really is the best time to book my flight? So much travel planning, but when to take out that credit card and finally pay for that ticket? We wish there was a simple answer, flights prices are dependent on a lot of factors – seasonality, day of your flights, how many seats have already been booked and popularity of the route to name a few! 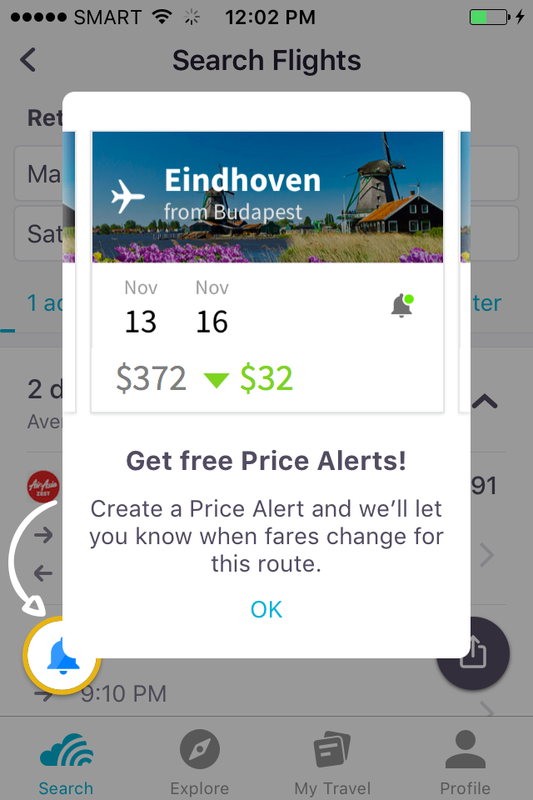 When you sign up for Price Alerts, you can easily monitor changes in the prices of flights you track, and book when you feel the price is right. 5. 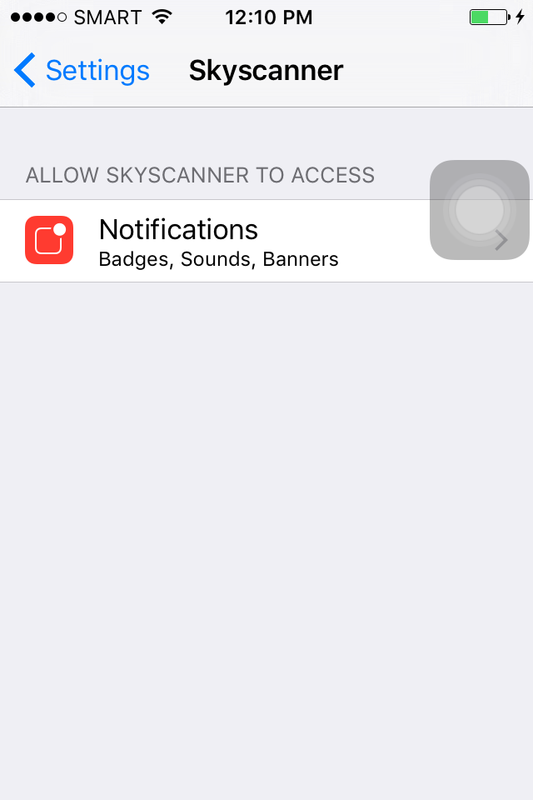 What are the charges for Skyscanner Price Alerts? Just like searching for the best flight prices on Skyscanner, setting up Price Alerts is totally free. No reason to wait, eh?